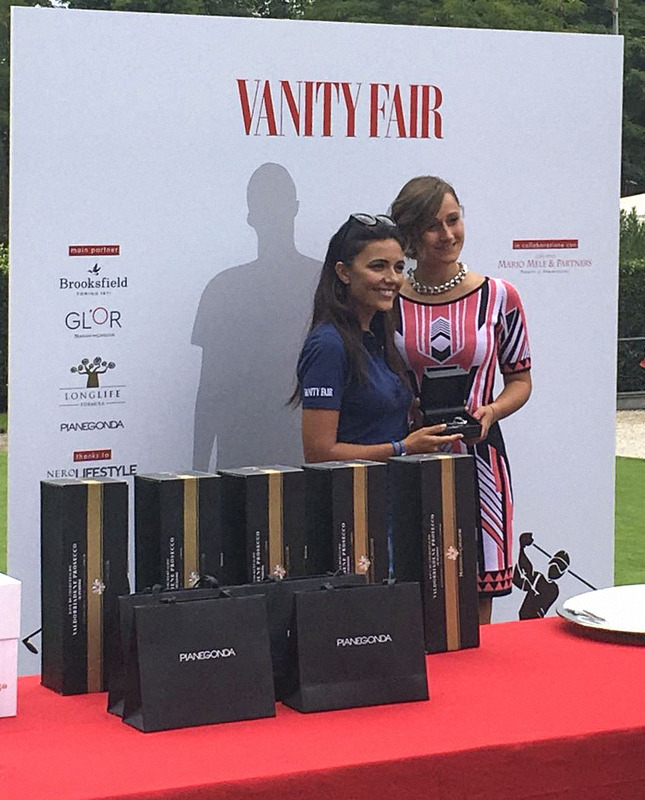 Success for the fourth edition of the Golf Tournament organized by weekly female on the occasion of the 75th edition of the Venice Film Festival. September 8th. 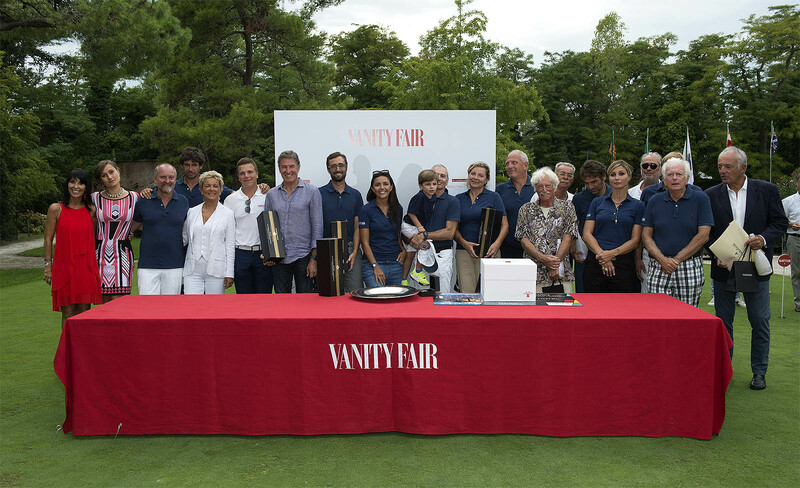 On 3 September, the Circolo Golf Venezia Alberoni hosted the golf tournament in which they are challenged famous faces of the big screen, sport and entrepreneurship. Nine teams led by Demetrio Albertini competed on the Venetian green: Jacopo Olmo Antinori, Anna Ferzetti, Matilde Gioli, Enrica Guidi, Catrinel Marlon, Rosa Diletta Rossi, Serena Rossi and Nicolas Vaporidis. 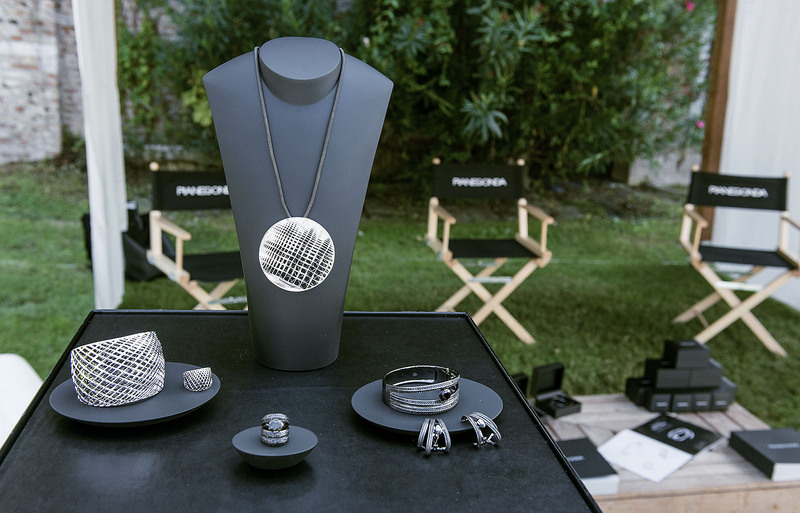 All celebrities have received personally by Beatrice Beleggia, Head of Press and Export Office Manager of Pianegonda, a beautiful silver bracelet. In a prestigious setting like that of the Lido di Venezia Golf Club, to win the first prize was the team captained by the solar and sporty actress, singer and hostess Serena Rossi.